Technicalities focuses on timely topics of interest to those who work in technical services and collection development and management. It aims to provide an “Information Forum for the Technical Services Professional,” as the subtitle states. Technicalities offers articles by regular and guest contributors, books reviews, and “News from the Field.” Contributors share information about new and emerging areas, informed opinion, and historical perspectives on the field. See the editor’s “Technicalities: 34 Years and Counting!” in TECH Jan/Feb 2015 for an in-depth look at the journal’s history. Peggy has edited Technicalities since the fall of 2000. 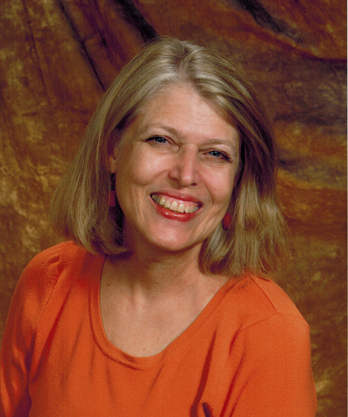 Before becoming editor, she wrote (1988-2000) a regular Technicalities column “Dollars and Sense,” which explored aspects of collection development and management. Peggy’s MLS is from the University of Chicago and she has a Masters in Management from Metropolitan [Minnesota] State University. She began her career as a music cataloger, worked in the corporate sector, and also has been a children’s librarian. During more than thirty years at the University of Minnesota, her responsibilities focused on collection development and management, technical services, institutional planning, grants management, and budgeting. Peggy has consulted on library development in Uganda, Rwanda, Senegal, Morocco, and China. She served as president of the Association for Library Collections and Technical Services (ALCTS) during 1999/2000 and edited the ALCTS journal, Library Resources and Technical Services 2003-2012. She is a frequently invited speaker and the author of several books and journal articles. Her book Fundamentals of Collection Development and Management is in the 3rd edition (2014). Retired from the University of Minnesota, where her last position was Associate University Librarian, Peggy continues to consult, offer workshops, and teach library management as an adjunct professor in the MLIS program at St. Catherine University, St. Paul, MN. email: m-john@umn.edu. Indexed by Library Literature and LISA: Library and Information Science Abstracts. Full text available via EBSCOhost Library & Information Science Source.